Marking the centenary of the death of Degas, who died on 27th September 1917, Drawn in Colour: Degas from the Burrell is a fitting tribute to one of the greatest creative figures of French art. Pulling together 13 pastels, three drawings, and four oil paintings from the collection of shipping magnate Sir William Burrell, these stunning works will be exhibited alongside additional oil paintings and pastels from the National Gallery and beyond. The free display shows some of his favourite subjects: the ballet, horse racing, and the private world of women at their toilette. 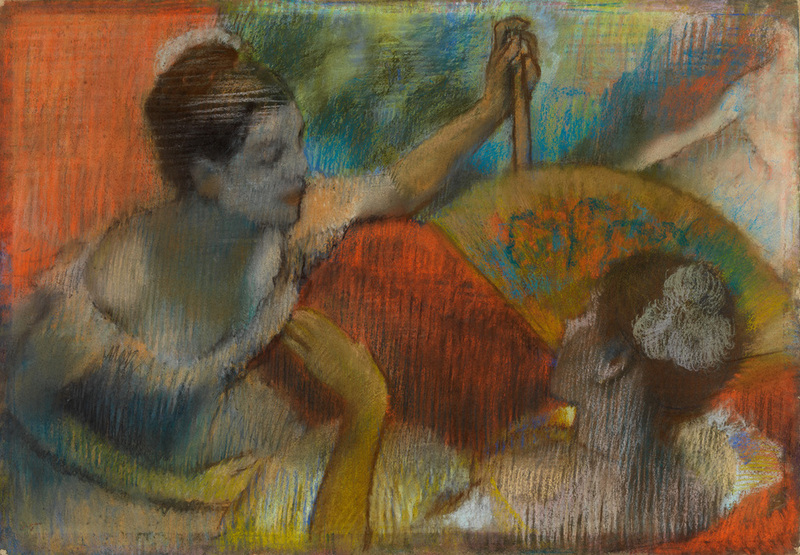 What are the best dining options near Drawn In Colour: Degas From The Burrell London? Drawn In Colour: Degas From The Burrell gyms, sporting activities, health & beauty and fitness. The best pubs near London Drawn In Colour: Degas From The Burrell. Drawn In Colour: Degas From The Burrell clubs, bars, cabaret nights, casinos and interesting nightlife. Where to have your meeting, conference, exhibition, private dining or training course near Drawn In Colour: Degas From The Burrell. From cheap budget hotels to luxury 5 star suites see our discounts for National Gallery hotels, including Radisson Blu Edwardian Hampshire Hotel from 89% off.